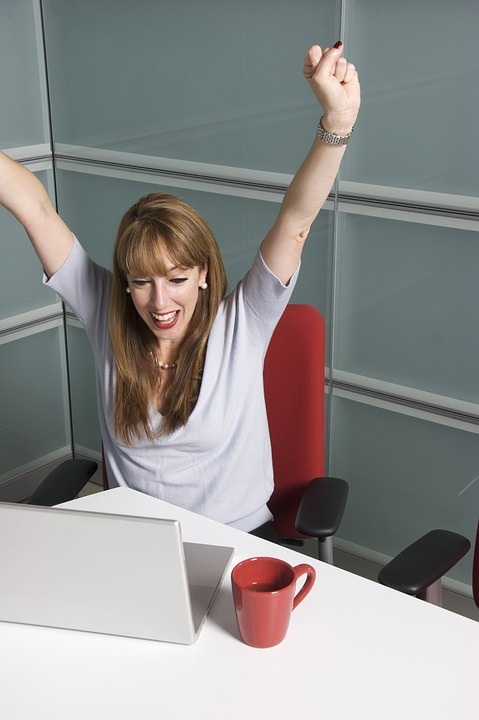 WANT TO BOOST YOUR CAREER AS A TRANSLATOR??? There’s a lot more to being a professional translator than speaking another language. Along these 112 pages he will share his 25 years of experience, guiding you through basic information, like CAT tools and resources to more specific subjects, like personal marketing, time and resources management and dozens of very useful tips. 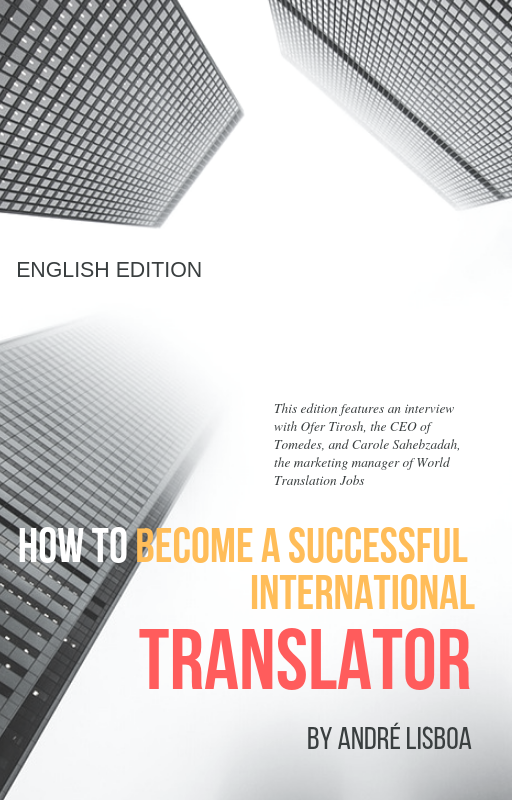 This English edition features an interview with the CEO of Tomedes, Mr Ofer Tirosh, sharing very useful insights about the industry and some great news from the marketing manager of World Translation Jobs. Top-notch linguists from many different countries are collaborating as well. At the end of this highly complete and comprehensive course you will be able to use the cover letters and CVs models provided to practice your knowledge and start your career. 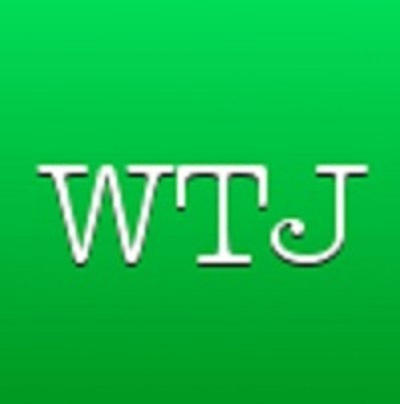 WORLD TRANSLATION JOBS A New and Innovative Global Marketplace: Agencies – Publish your Job Listings FREE! Translators – Post your Professional Profiles FREE! Together, let's create a streamlined translation marketplace that provides great services to all our clients. © Worldtranslationjobs.com. All Rights Reserved.